Addison Goodheart is a mystery even to himself. He was born in an isolated home surrounded by a deep forest, never known to his father, kept secret from everyone but his mother, who barely accepts him. She is haunted by private demons and keeps many secrets—none of which she dreads more than the young son who adores her. Only in the woods, among the wildlife, is Addison truly welcome. Only there can he be at peace. Until the day he first knows terror, the day when his life changes radically and forever . . .
Definitely a page turner. I can't wait to see what happens next. I have the urge to find out more about the characters in this story. ..off a new novel, "Innocence". 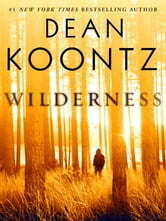 But weird and well conceived as is Koontz's hallmark. Very good. Looking forward to "Innocence"! The second paragraph of page 6 will find its way into a sermon. It is an almost poetic description of the human condition. What a terrible and awesome gift is free will but without it there is no love. The interaction with the wolves led me to thoughts of St. Francis of Assissi. 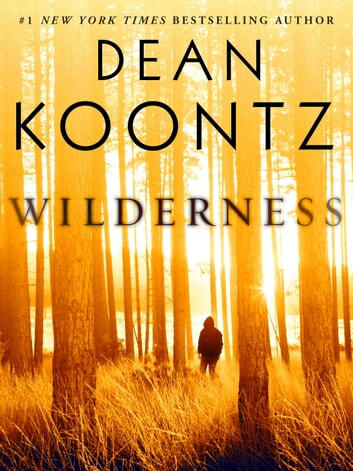 Maybe Mr. Koontz, who has written from Trixi's point of view, could some day write a short story from the viewpoint of a pack of wolves vis a vis Watership Down.